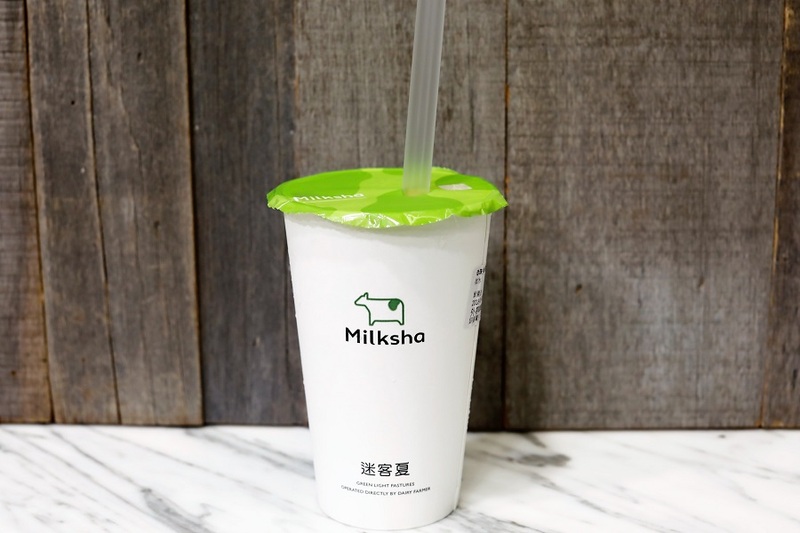 [Hong Kong] The following is a review of Milksha in Hong Kong at Causeway Bay. 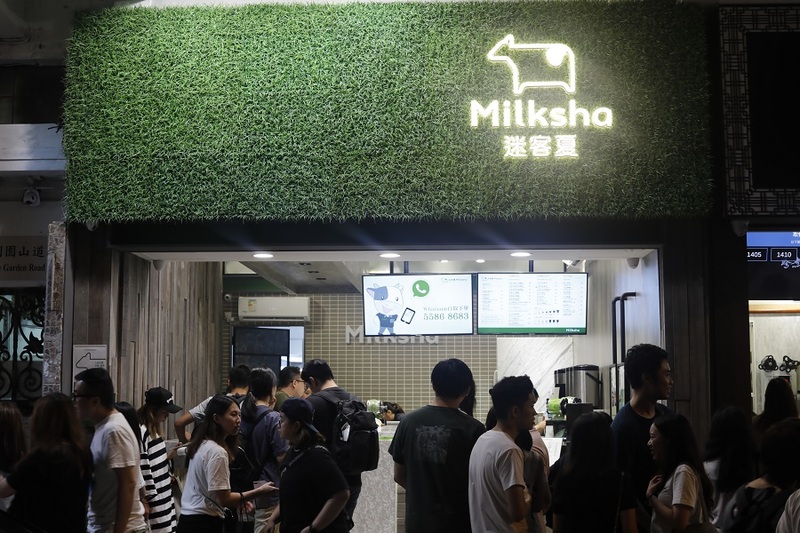 Milksha which is located right next to Jenjudan, specialises in using fresh milk from its own pastures in Taiwan. Its stores in Taiwan is called “Milk Shop 迷客夏”. 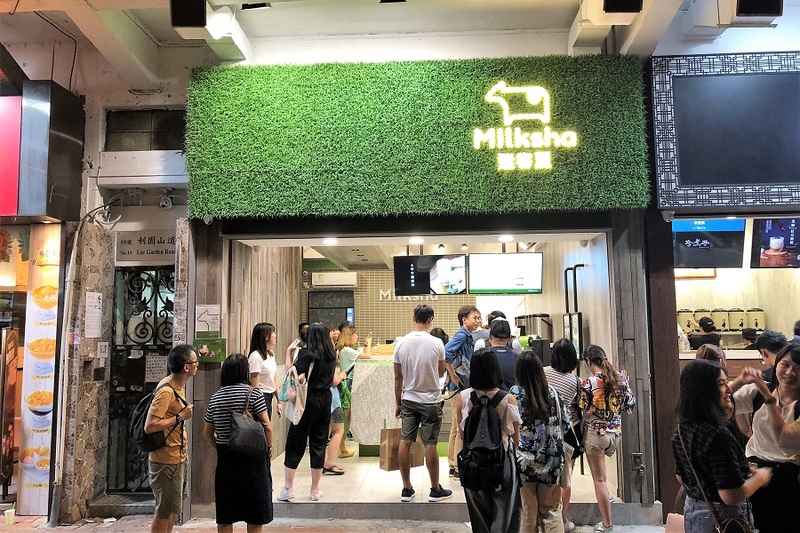 While it is also relatively popular in Hong Kong, the line is much shorter than the rest, possibly because it has been around for a while and specialises in other drinks such as Cheese Milk Tea, Fresh Milk Tea, Fresh Milk Specials and and Tea. 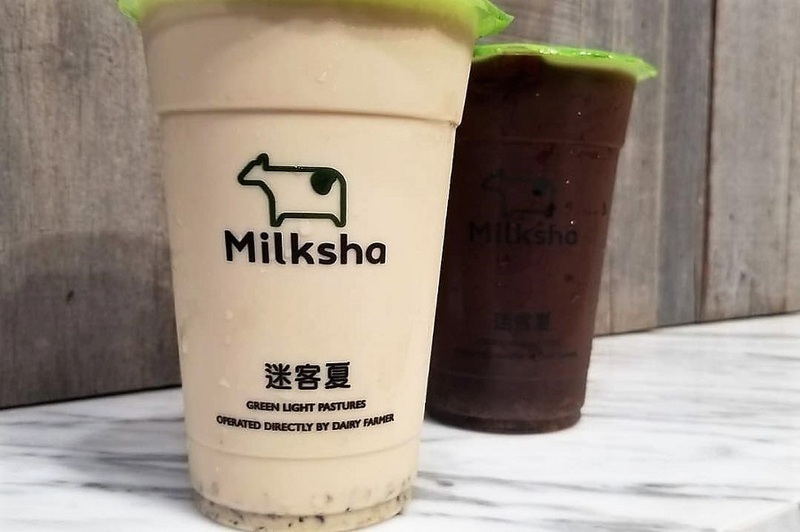 Some of their Fresh Milk Specialty Drinks include Taro Milk (HK32), Izumo Matcha Milk (HK30), Red Bean Milk (HK26), While Gourd Milk (HK26) and Red Bean Sesame Milk (HK30). 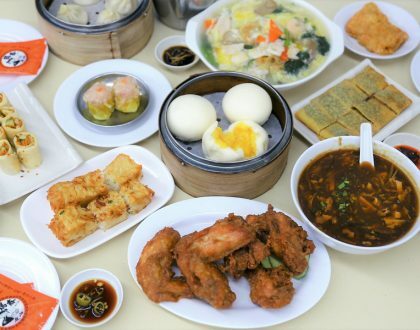 For special drinks, get your hands on the White Gourd & Light Roasted Oolong Tea (HK20), Grapefruit Juice & Jasmine Tea (HK24) and even Yakult with Jasmine Tea (HK24). 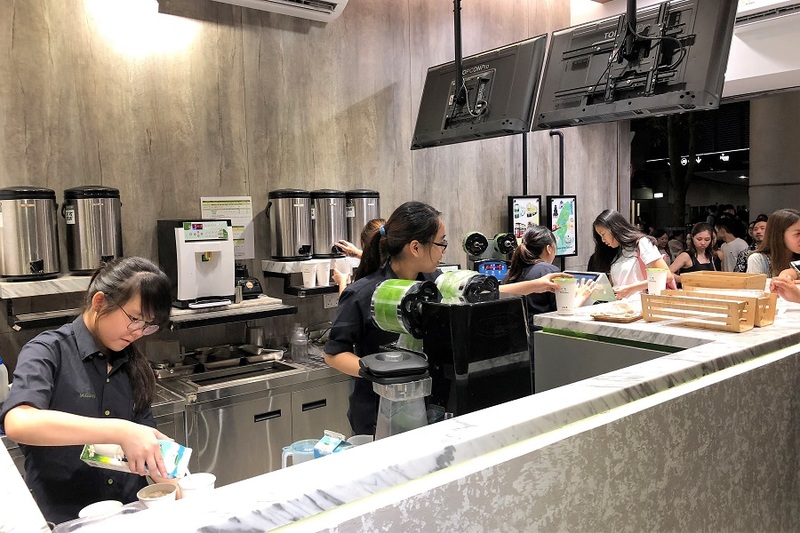 They do also offer a Bubble Brown Sugar Fresh Milk (HK26, SGD4.56), which has delicate, smooth milk texture though the brown sugar is not as pronounced and sweet as the rest. Perhaps it is also because all the drinks are covered with its opaque cup, and thus loses some of that ‘instagrammable’ factor. 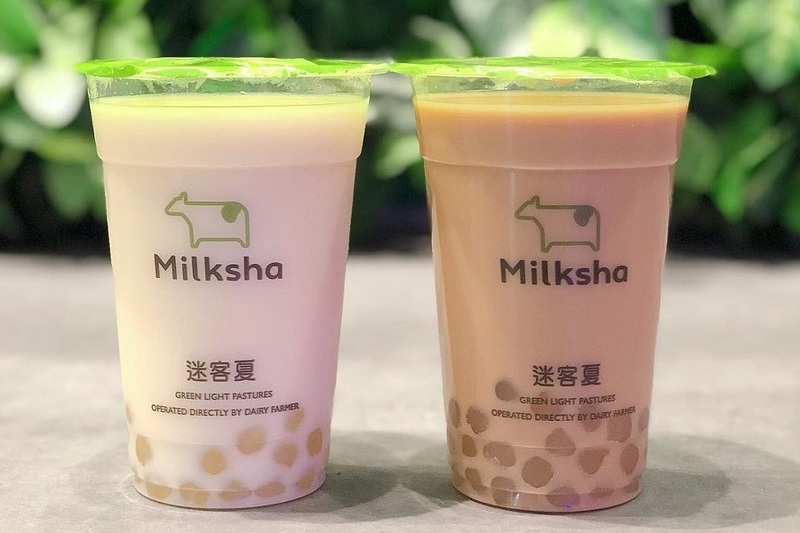 And yes, Milksha 迷客夏 has announced that it will be opening up in Singapore, even though the location has yet to be disclosed. 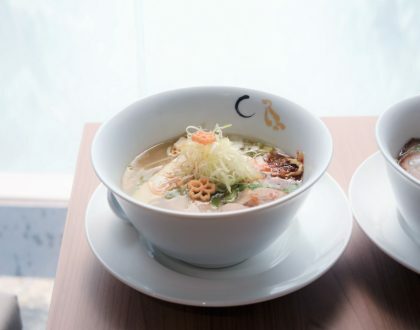 This allows hot on the heels of other high profile bubble tea and cheese tea shop openings such as HEYTEA 喜茶, Tiger Sugar, Nayuki 奈雪の茶, Jenjudan 珍煮丹, and The Alley 斜角巷. All the big boys are here. 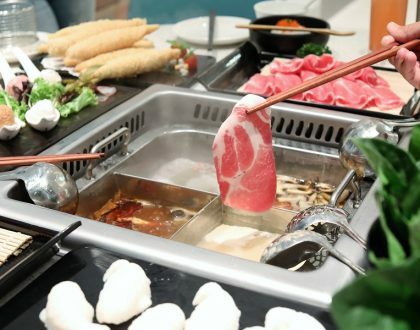 We are just left with Xing Fu Tang 幸福堂 – which should be here really soon.